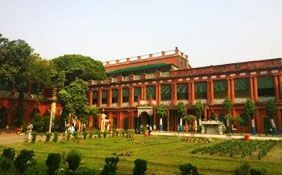 It is located in Rabindra Sarobar in Kolkata. 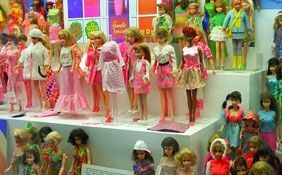 It was incepted in 1966. 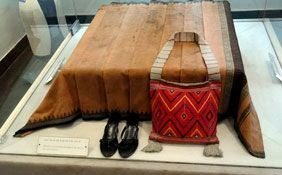 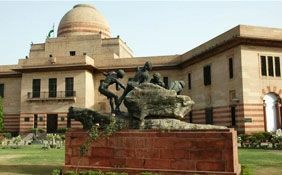 It exhibits various specimens of arts and gives an insight into the cultural heritage of the country. 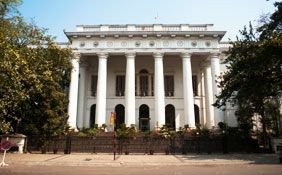 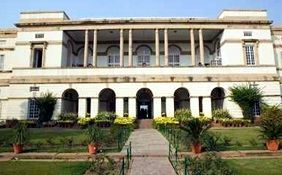 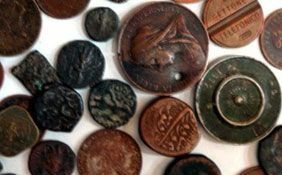 Birla Academy of Art and Culture, Kolkata has a huge collection of manuscripts and important documents that are from the period between 2nd to the 19th century AD. 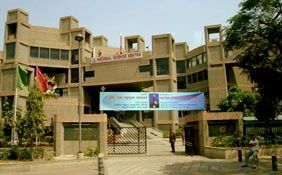 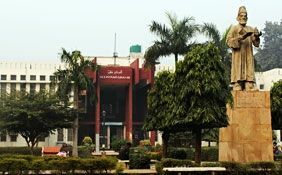 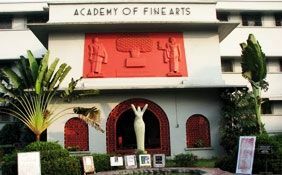 Birla Academy of Art and Culture, Kolkata located at Rabindra Sarobar is one of the finest art galleries in the country. 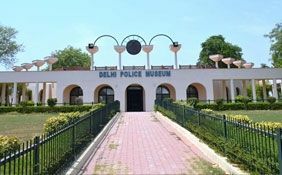 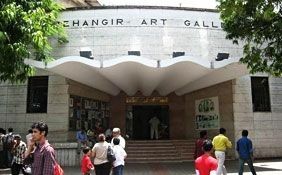 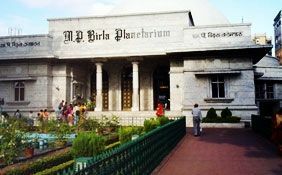 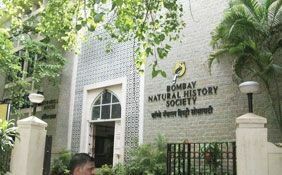 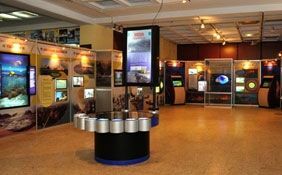 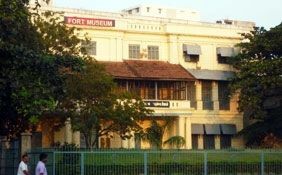 Since its inception in 1966, this art gallery has succeeded in drawing large number of guests from all over the country. 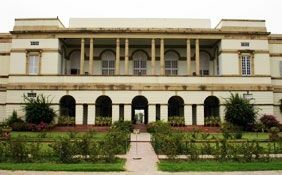 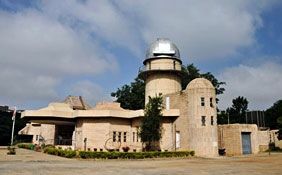 Birla Academy of Art and Culture is beautifully maintained and exhibits various specimens of arts and gives an insight into the cultural heritage of the country. 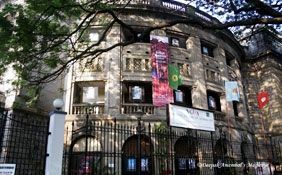 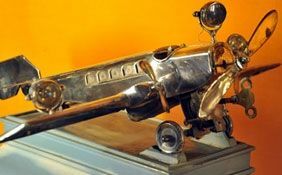 Counted as one of the major museums and art galleries in India, Birla Academy of Art and Culture, Kolkata gives lots of importance to the talent and showcases their creativity in this gallery. 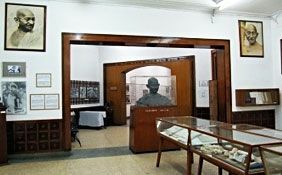 Indian modern art and paintings are also finds place in this art gallery of Kolkata. 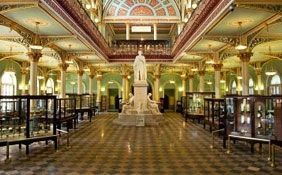 In this art gallery, you can find breathtakingly beautiful paintings that date back to the medieval period, textiles, archaeological manuscripts, woodcarvings and ancient Indian sculptures. 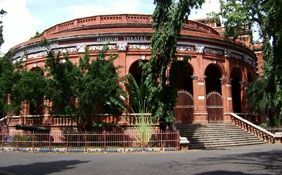 Birla Academy of Art and Culture, Kolkata has a huge collection of manuscripts and important documents that are from the period between 2nd to the 19th century AD. 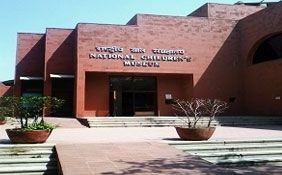 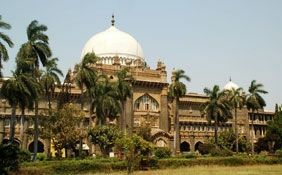 From the manuscripts that are treasured in this art gallery and museum, you can get to know about the 1811 Persian translation work of the Mahabharata. 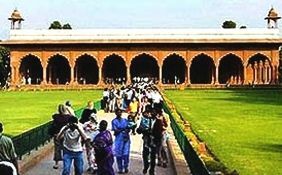 You can also find the assortment of the manuscripts of the 19th century Hafiz gazals in the Mughal style and a xerox copy of the Shabnama. 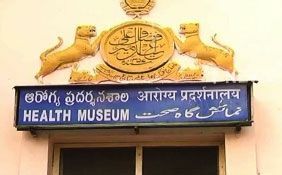 At this gallery, you can also find 13th century Jain palm leaf folios. 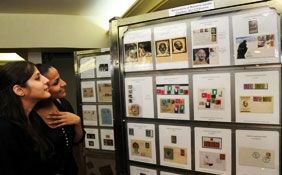 The miniature of the Krishna from the Sikh school is also among the displays. 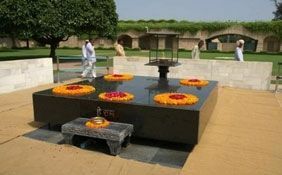 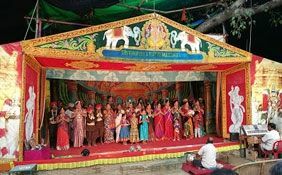 There is an entire section that is dedicated to the theme of Krishna. 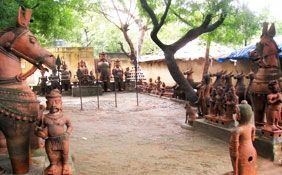 The colorful figurines from the Kangra School of arts are equally interesting. 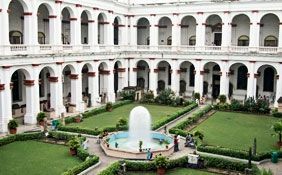 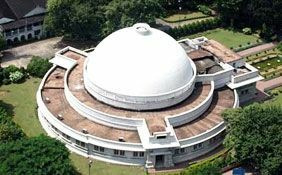 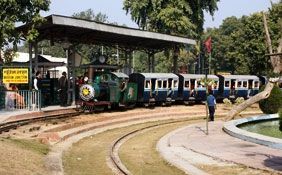 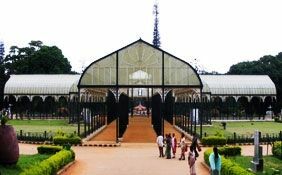 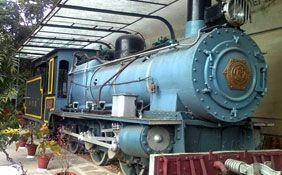 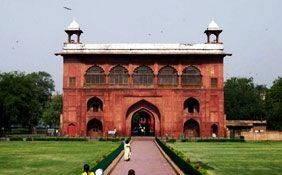 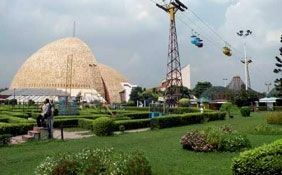 Close to the Birla Academy of Art and Culture, Kolkata, you will find a number of tourist attractions, which include Sarobar Stadium, Ramkrishana Mission Institute of Culture, Rabindra Sarobar, Lake Market and Japanese Buddhist Temple. 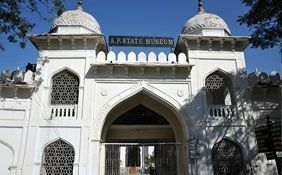 It must be kept in mind that this museum and art gallery remains closed on all Tuesdays.